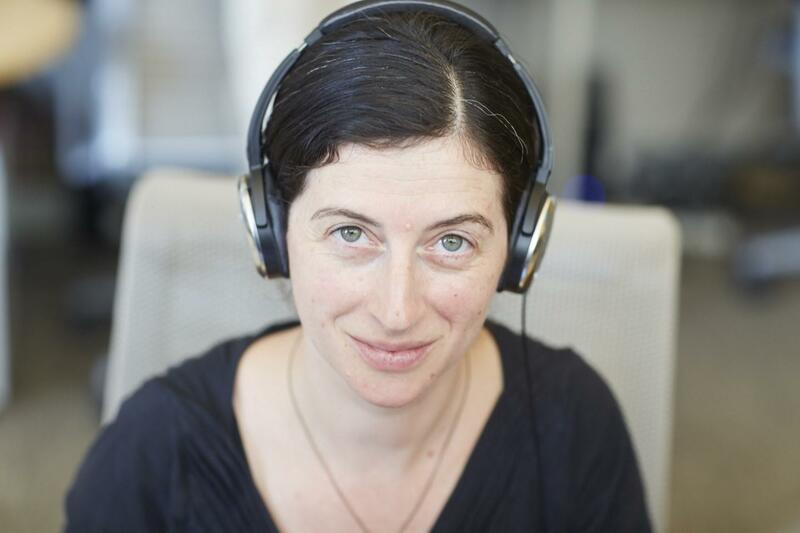 Amanda Aronczyk is an award-winning reporter for WNYC's The Stakes and the WNYC newsroom. Her stories have appeared on NPR, Radiolab, the BBC, Marketplace, CBC, Reveal, On the Media and more. She also teaches audio journalism at the Newmark Graduate School of Journalism at CUNY. Find her on Twitter @aronczyk. Local Democrats joined labor reps to highlight the impact of the federal government shutdown on individual workers on Day 23. Much like this year's caravan scare, the Ebola coverage swelled in concert with the 2014 midterm elections. How we learned to catch diseases before they can spread in the air. Could the deadly global pandemic of 1918 happen again? There are two islands in New York Harbor you may have never heard of - but they played a notorious role in the city's history as quarantines for sick immigrants arriving in the U.S.
A group of progressive women in rural Texas has been covertly organizing, but some of them are ready to speak out. Some suggest that Dr Ford’s claims are politically motivated. The same was said of Jennifer Willoughby. Several airplanes have been quarantined upon arrival in the United States over the past few weeks. Was it necessary? We're coming back and we want to hear from you! The creature with the world’s most complex visual system seems to be terrible at telling colors apart. What are people thinking when they risk their lives for someone else? Is heroism an act of sympathy or empathy?